Summa Semiconductor is a startup company founded in 2015, Helsinki, Finland. 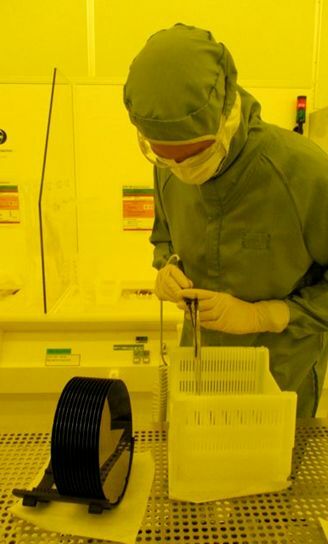 We offer fast, flexible and scalable manufacturing services for microelectronics and photonics. Our aim is to provide value to customers with high technological competence; flexibility and speed; our ability to handle small-scale production and prototyping, whilst offering a path to larger production volumes. Our main focus is on small and medium-sized customers or large companies with the needs of turning R&D to production. We are also happy to serve universities and participate in research collaboration projects as our aim is to provide not only highly standardized process flows, but also experimental and new fabrication processes. Summa Semiconductor's goal is to build foundry capacity in Finland to support customers on larger production volumes. We can also support technology and manufacturing process transfer to customer's own facilities after completing R&D, small-volume manufacturing or ramp-up phases in Finland.